Are you a Colorado Springs, Colorado driver looking for the very best in engine power, stunning technologies, and the latest and greatest in design? 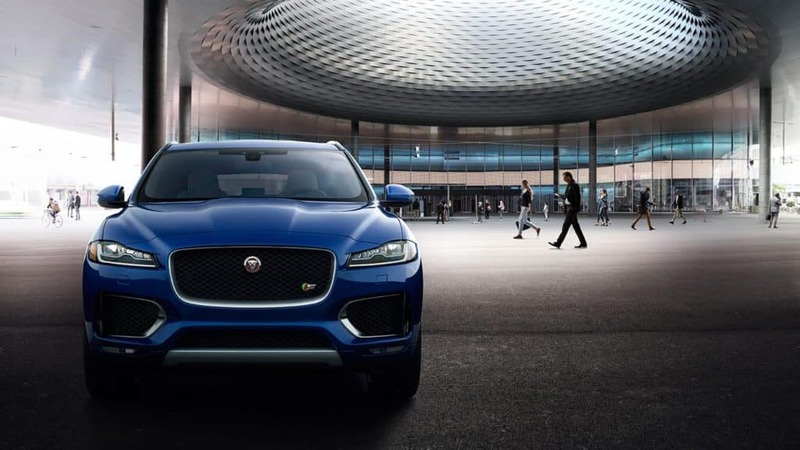 Then look no further than the 2018 Jaguar F-PACE! Some car manufacturers just know how to appeal to the consumer. Their impact on the car market is always felt and for good reason. Jaguar is one of those car manufacturers, offering impressive luxury vehicles the consumer desires. The 2018 Jaguar F-PACE follows in this Jaguar tradition. 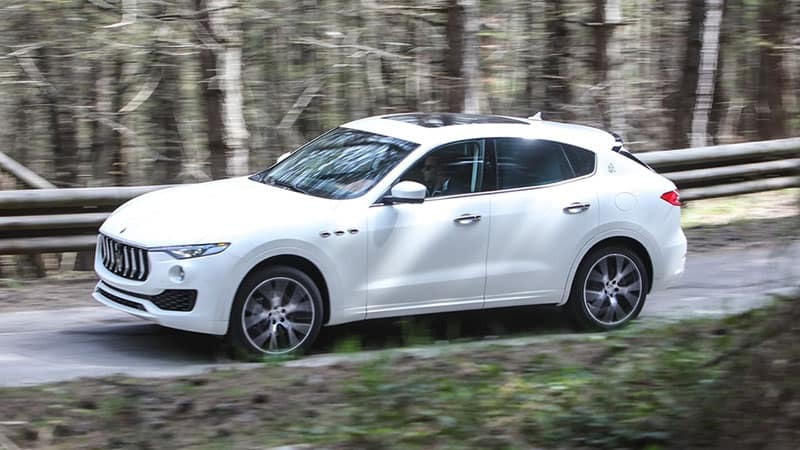 In comparison, the 2017 Maserati Levante is also competitive for this luxury SUV segment. The first area of interest for many serious car buyers is how much power and efficiency their vehicle’s engine will deliver. The engineers at Jaguar bring a solid offering to the table in the 2018 F-PACE, with the 2.0L, 4-cylinder engine that puts out 247HP of power combined with an 8-speed automatic gearbox. 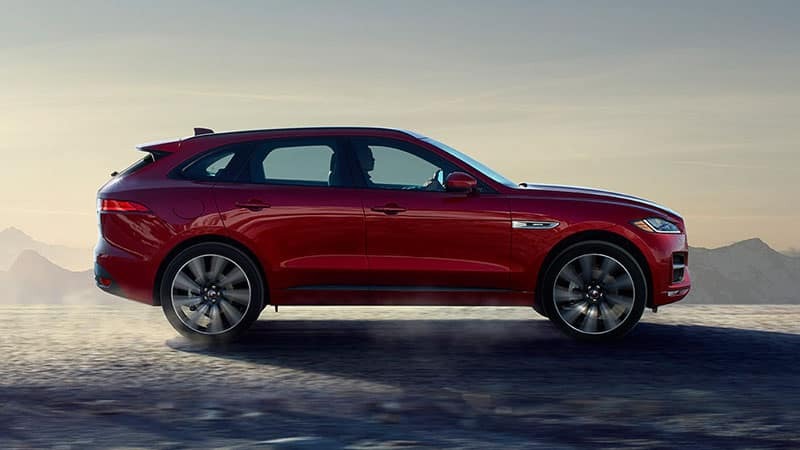 Add in the fact the F-PACE’s engine is turbocharged and the power can truly be felt. The estimated fuel economy of the 2018 F-PACE is 22/27 for a combined 24 MPG. The 2017 Levante offers a powerful V6, 3.0L, twin turbo engine that gives out 345HP while holding a combined MPG of 16. Luxury car brands know how to make the driver and passengers of a vehicle feel like royalty. Jaguar sells this concept well through their features such as: quality premium leather seats, optional electric recline for rear seats, and optional configurable interior mood lighting. The innovative InTouch ControlTM system gives a wide variety of entertainment and safety features including a mobile hotspot and an impressive 11 speaker surround sound system by MeridianTM . 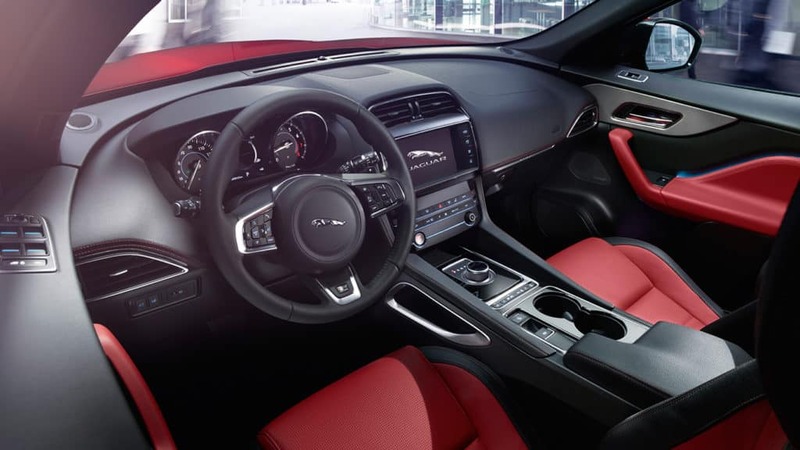 The Levante also offers a nice variety of luxury features including Touch Control system, climate control, and high quality premium interior construction. Both vehicles will offer the occupants a luxury experience. Despite all the fun and power luxury brings, safety rules over all as a significant feature for a vehicle in today’s market. The 2018 Jaguar F-PACE has a selection of impressive security & safety options including: park assist, blind spot monitoring, emergency braking & a stolen car detector. Safety and security are both addressed by this great selection. In comparison, the Levante includes Advanced Driver Assistance, adaptive cruise control, and active headrests. Within the luxury SUV segment, there can be a significant difference in vehicle pricing. Why pay more than you need to for a feature-filled and luxurious SUV? The 2018 Jaguar F-PACE MSRP comes in at an impressive $42,065 while the Maserati Levante comes in at $72,600. While the Levante features an engine producing more power, the F-PACE gives a luxurious and enjoyable driving experience at a nice price. Why pay more?